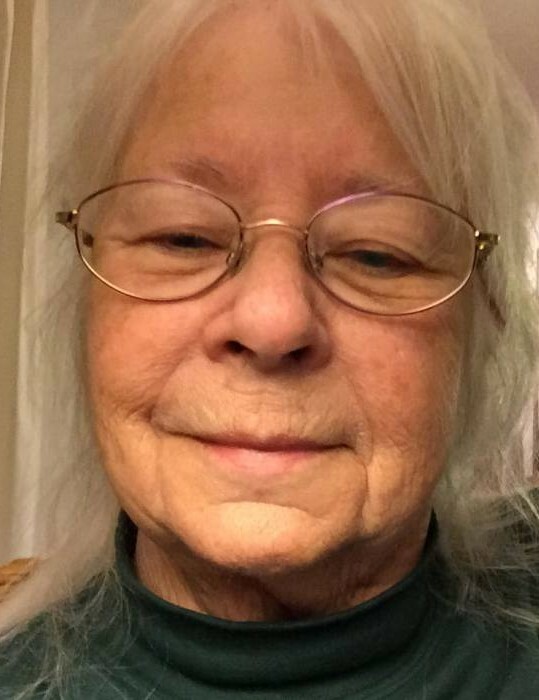 Peppy Tong Hilander, 75, of Sturgeon Bay, died Friday afternoon March 15, 2019 at St. Vincent Hospital in Green Bay with her family by her side. She was born Renee M. Tong on April 1, 1943 in Sturgeon Bay, the daughter of the late Leo and Jean (Lake) Tong. Following her Catholic School education, Peppy graduated from Sturgeon Bay High School before attending college. She was a talented bartender before going to work for Child Support services in Pima County, Arizona, then as an Administrative Clerk for the Tucson, AZ assessor’s office until her retirement. After retiring, Peppy moved back to Sturgeon Bay to be near her extended family. You could say Peppy was known for dabbling in “a lot of things”. Some would say she was the most down to earth person they ever met. All in all, she was a Tong, snarky and spirited to the end….Finding a reason to laugh at anything. She laughed even though Peppy lived with a diagnosis of cancer for over 12 years. She enjoyed reading mysteries and sci-fi and working needlepoint. She is survived by her three children, Kelly Hilander Mattern of Glendale, AZ, Carrie Hilander Ehring of Dayton, OH, Joel Hilander of Maricopa, AZ; seven grandchildren; six great-grandchildren; her dear Tong and Lake families, along with many fondly remembered nieces, nephews; and cousins. She was preceded in death by her parents, Leo and Jean Tong, and her son-in-law, Kevin Ehring. At Peppy’s request, there will be no services. Huehns Funeral Home, Inc. & Door County Crematory are assisting Peppy’s family. Expressions of sympathy, memories and photos of her life may be shared with her family through her tribute page at www.huehnsfuneralhome.com.